Byroad Chiropractic opened in 1988 after Dr. Clark Byroad graduated from Parker University. His wife, Dr. Brenda Kunc-Byroad, joined him in practice the following year. They had heard about the thriving community of Lewisville and knew it would be a wonderful place to raise their family and establish their life together. Since that time, we’ve served area residents with drug-free, surgery-free chiropractic care and needle-free acupuncture. Honesty is at the heart of our overall philosophy. If we don’t feel that we’re well-suited to helping your condition, you’ll be informed immediately. Then, we’ll help you find the appropriate practitioner. Our practice is based on referrals, so we treat our patients like family and give them the respect they deserve. 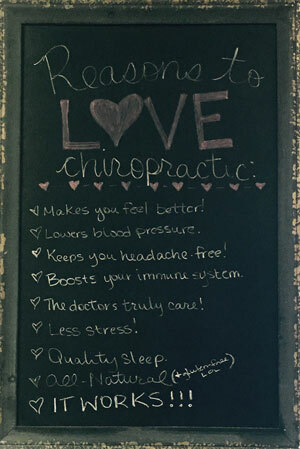 A thorough examination allows us to determine whether chiropractic can help you. Experience our modern approach to health care by booking your time today!